Five New Hampshire Representatives are sponsoring a 2016 bill that prohibits abortion based on genetic abnormalities, such as Down syndrome. North Dakota is currently the only state in the nation to ban abortions due to genetic abnormalities, although several other states have considered or are considering similar bans. Supporters of a ban on abortions due to genetic abnormalities argue that such abortions constitute a form of discrimination against people with disabilities. Others point out that occasional false positives in genetic testing could influence mothers to abort healthy fetuses. 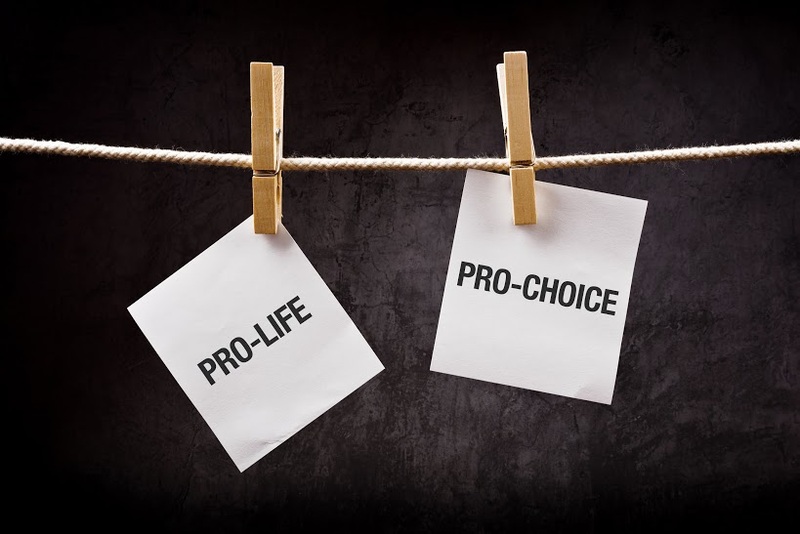 Opponents of such laws argue that the decision to carry a fetus to term is a personal decision for a woman and her doctor, and the government should not be involved. The potential death of a child, the higher costs of medical care, and the availability of treatment are all factors in raising a child with a birth defect. 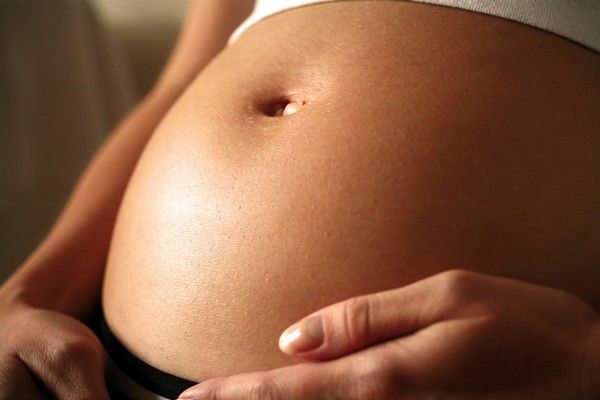 Do you think New Hampshire should ban abortions based on genetic abnormalities? Comment below!